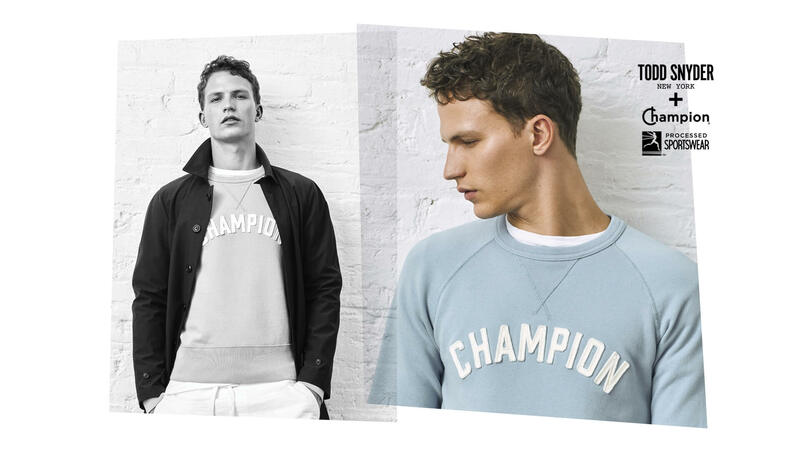 For this iteration of Todd Snyder’s ongoing collaboration with Champion, the designer took the first day of spring as a reference point, signaling the feeling of anticipation that season brings to outdoor games such as baseball. 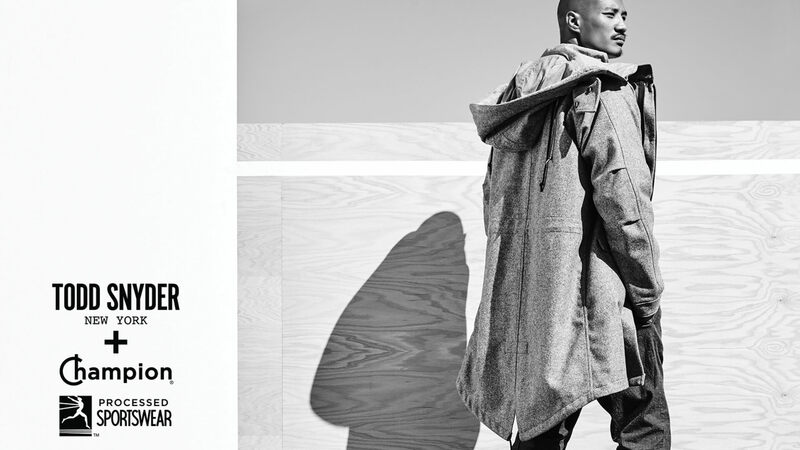 To frame his concept, Standard Black developed a campaign that played to the optimism of the collection. We lit the set with bright pops of sunlight and contrasted the looks against a backdrop of geometric shapes and clean walls in shades of white, gray, and grass green. 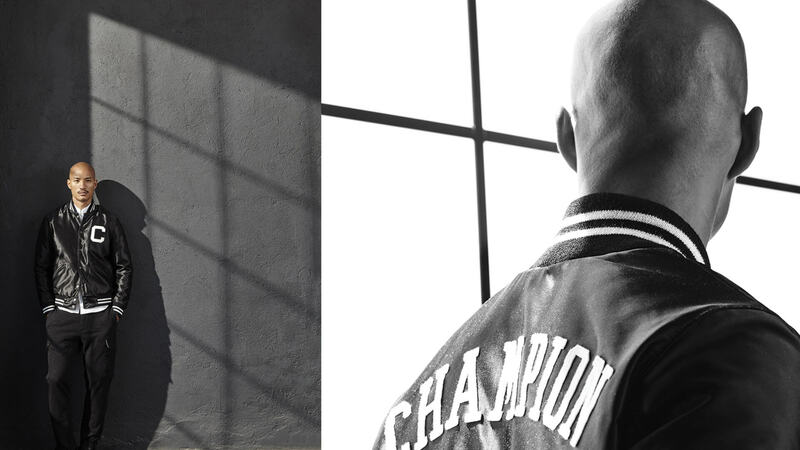 Reimagining the concept of “the line” as it exists in both sports and fashion, Snyder evolved his collaboration with Champion by creating a collection that integrates the perfect lines of well-tailored menswear with the marker lines that form the foundational rules of many team sports. Tapped for art direction and production, Standard Black complemented Snyder’s vision with clean, simple graphics and bold imagery, playing to the concept through a subtle and refined approach. 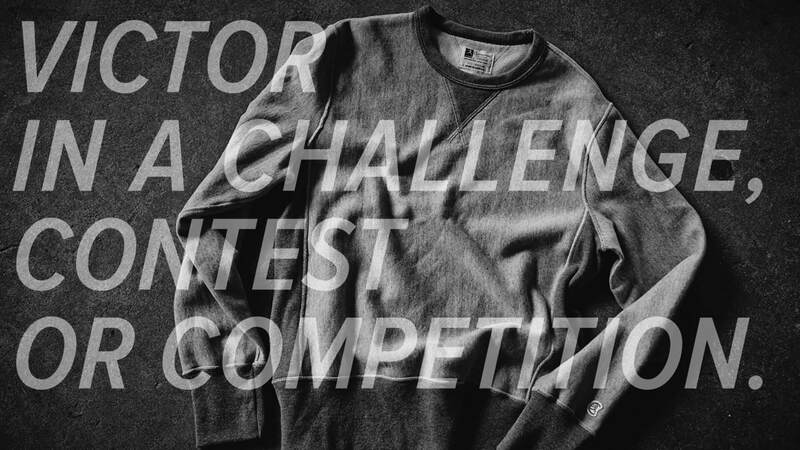 Standard Black has fostered an ongoing creative partnership with Todd Snyder, a New York–based menswear designer known for his distinctive tailoring and timeless sensibility. 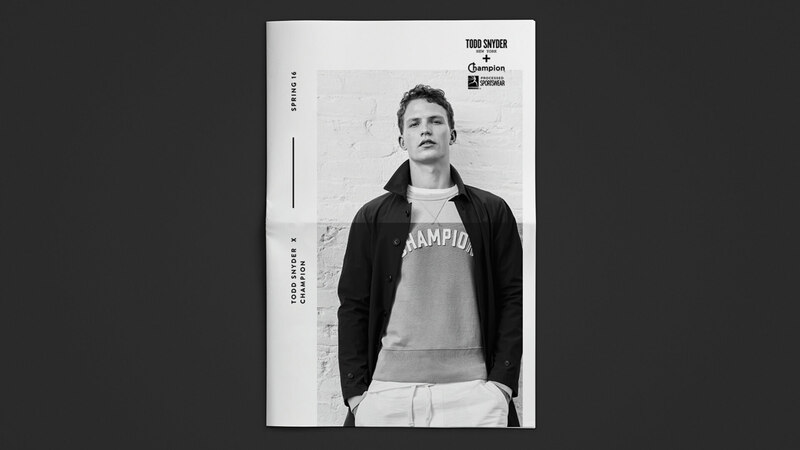 For Snyder’s collaboration with the iconic athletic apparel brand Champion, we utilized our innovative approach to menswear branding to evolve the partnership’s images and storytelling over several iterations. 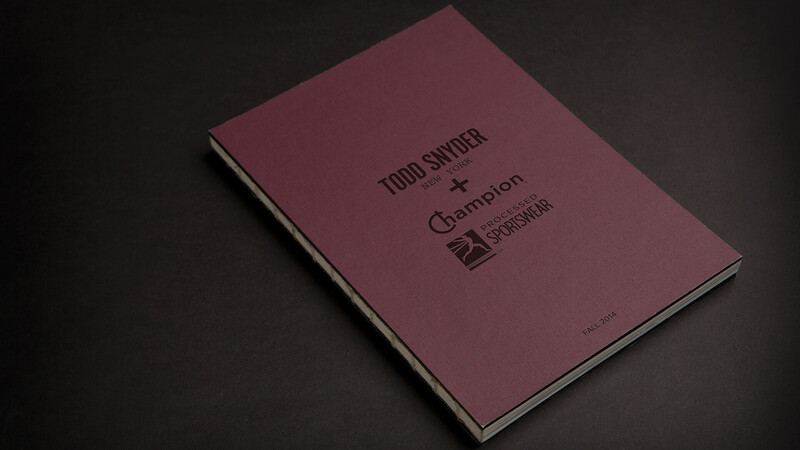 By capitalizing on and uniting the legacy of both brands, we were able to create an authentic, hybridized vision. 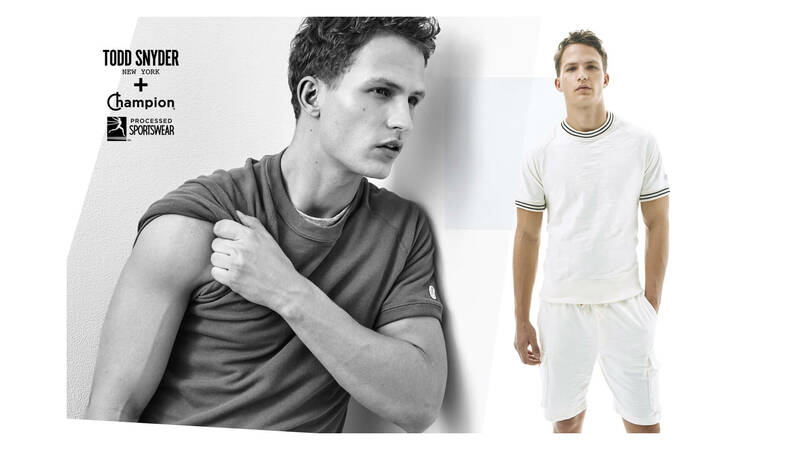 For this collaboration, Snyder envisioned an aesthetic that took Savile Row–style tailoring and applied it to traditional athletic wear. 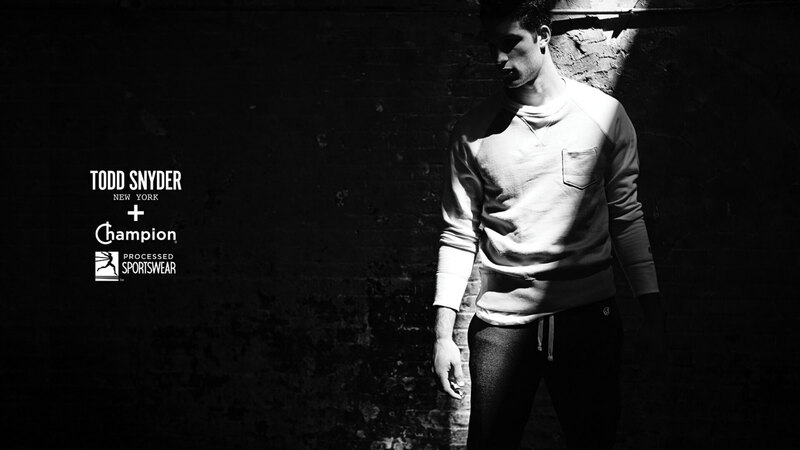 Seeing Snyder’s collection through the lens of a consumer equally inspired by contemporary men’s fashion and classic American athletics, Standard Black conceptualized and produced images that showcased the looks in a raw space under dramatic lighting. 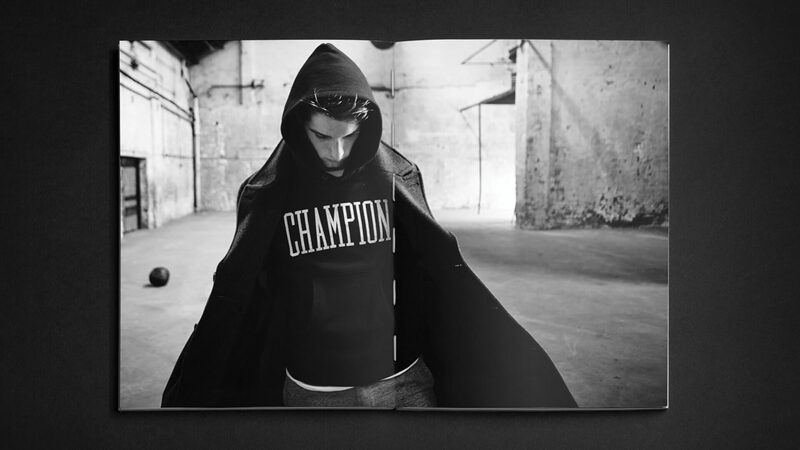 Using props that included antique sports equipment, Standard Black created a strong and emotional visual connection to both fashion and sports.